The city’s ubiquitous deep dish pizza, caramel popcorn, hot dogs and Italian beef sandwiches are ubiquitous because, well, they are delicious! 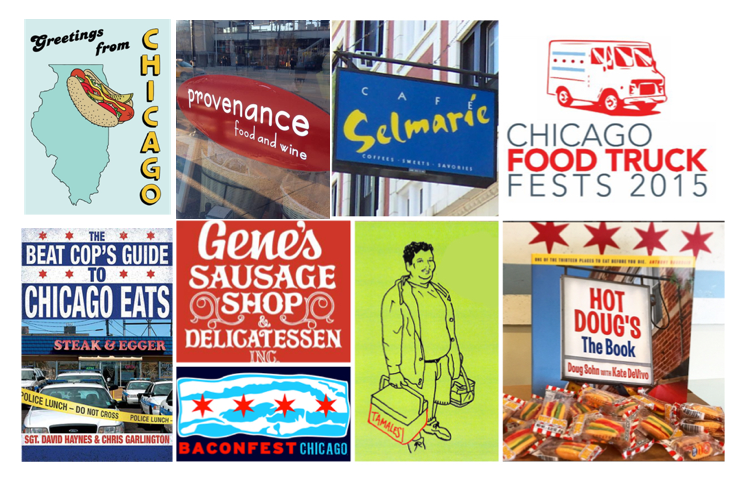 But what makes Chicago a true food town is less about what we eat but how we eat. Chicago LOVES food, CELEBRATES food, IDOLIZES food—and rarely (with the exception of foie gras) do we vilify food. A city that devotes an entire festival to bacon knows that good food (even if it is not always good for you) is great. Take a moment and think of a cuisine you’d like to eat–we bet you can find it in the city. In fact, you can taste the world without even leaving the neighborhood. But if you do venture out, you’ll find almost anything you’d want to eat. It is the #2 Reason We #ENJOYChicago.